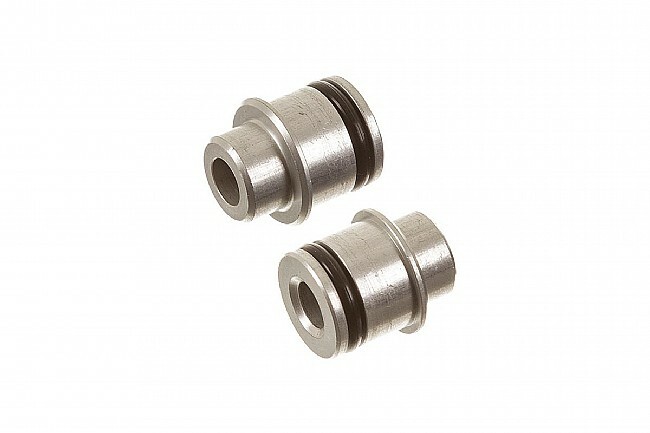 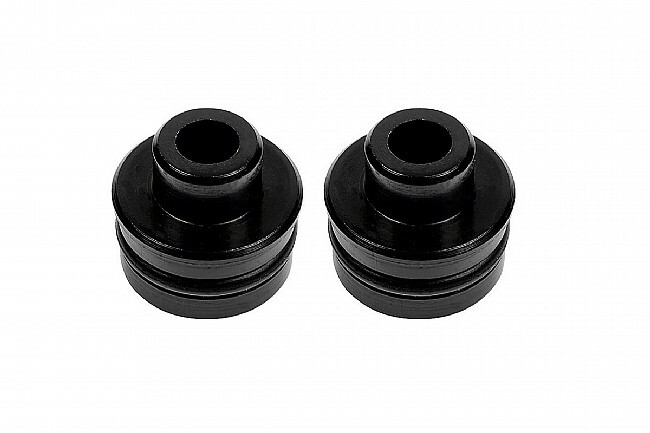 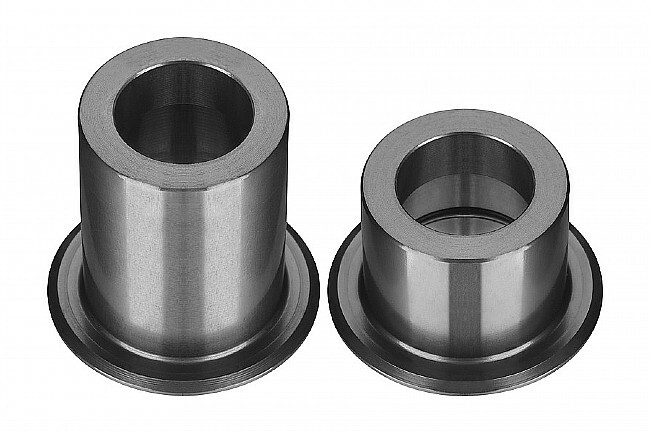 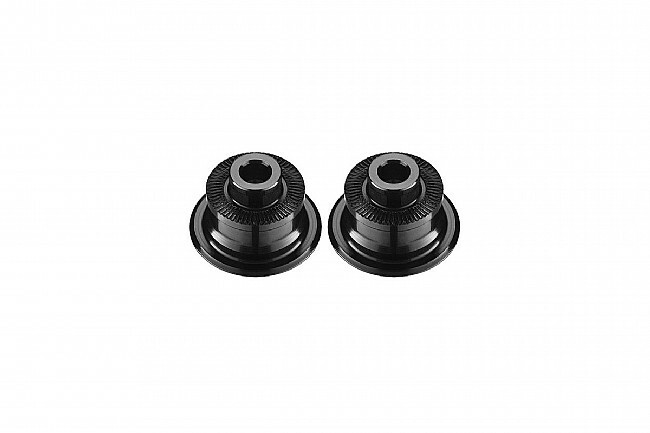 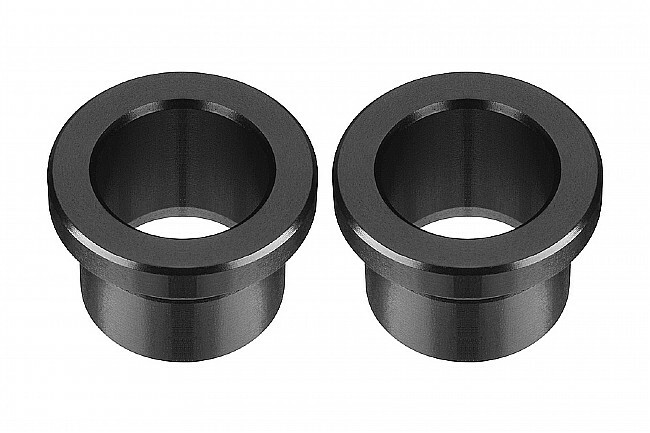 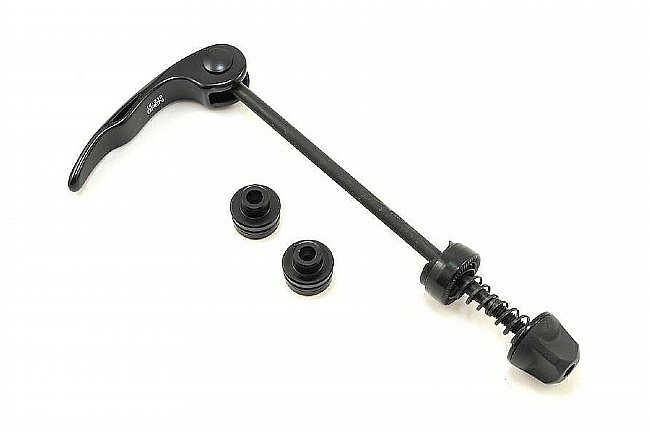 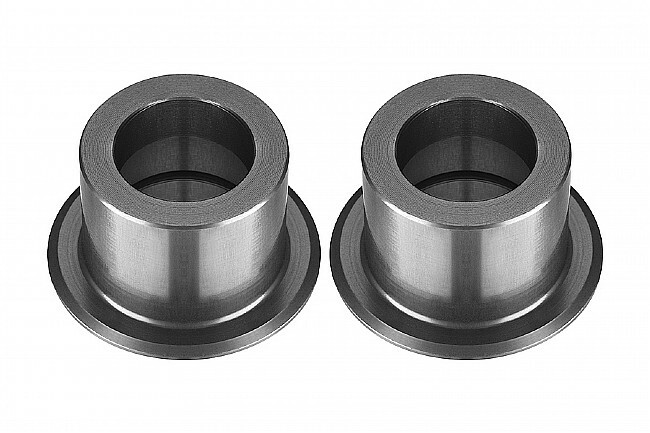 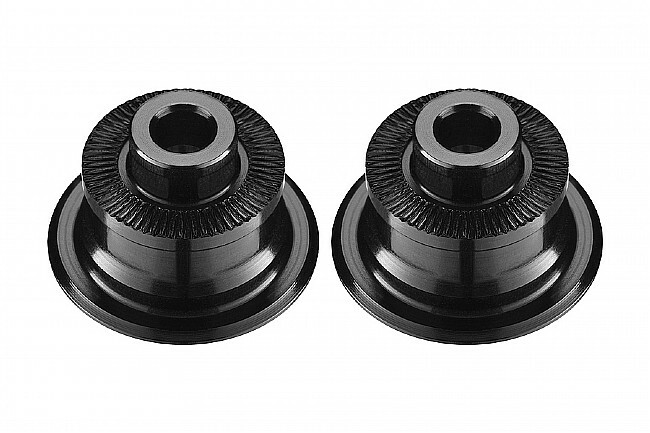 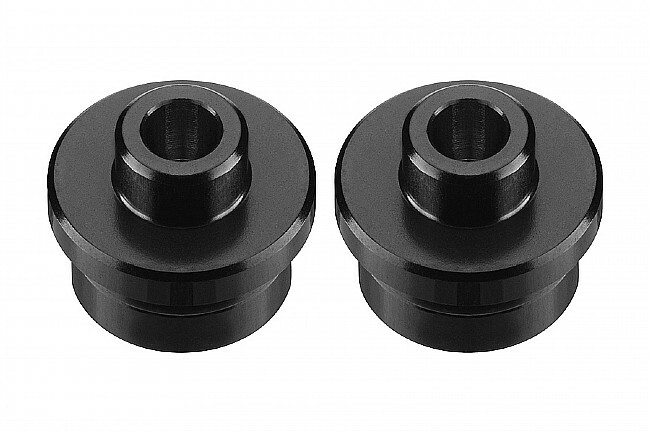 Adapter Caps let you convert your Mavic MTB wheels for various thru axle compatibility* or use with quick release skewers**. 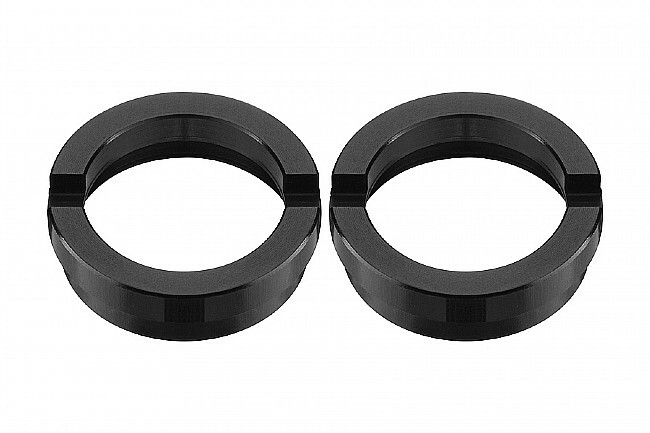 *Note: 12x135mm Thru to 12x142mm Thru Adapter is available in two versions. 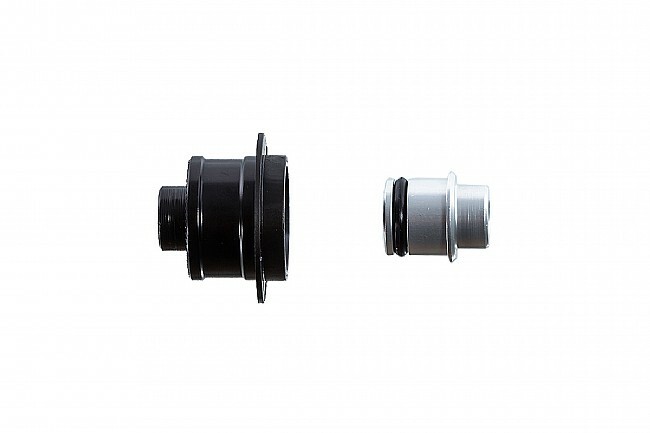 Red fits hubs on 2013 Crossride and Crosstrail rear wheels, Grey fits hubs on 2013 Crossmax rear wheels.